Property sold with 2 other parcels 01-1900-0000, built in 1975 1667 sq ft. Taxes $1,435.80 address 411 S Carbon Ave, Price .06 acres. 01-1898-0000 built 1976 4340 sq ft. .10 acres Taxes $2,016.15. 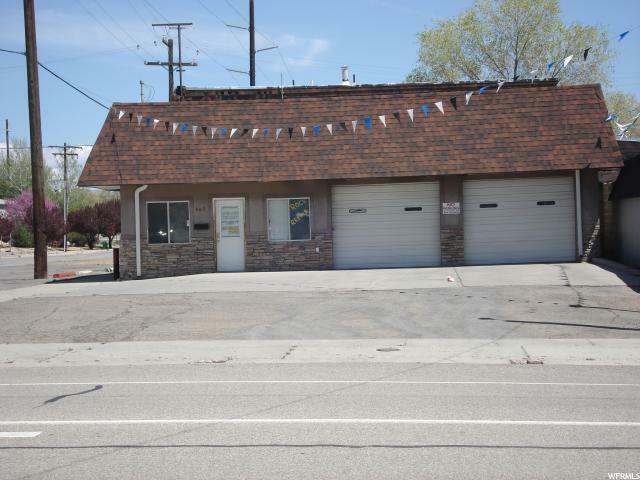 Parcel # 01-1899-0000 which is being used as a Car Wash has 1127 Sq. 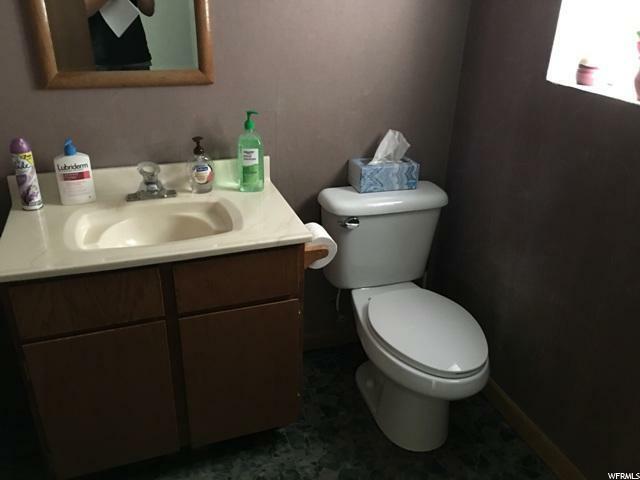 ft with office area, bathroom and 2 car bay area. Three buildings one price. 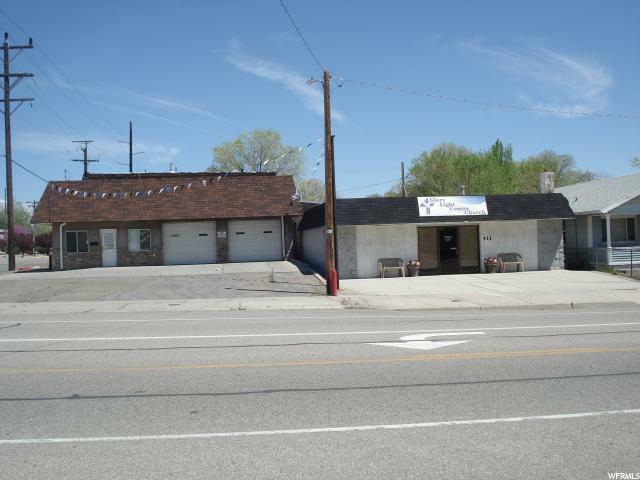 Car Wash located at 403 South Carbon Ave is presently in a lease. 411 South Carbon Ave is presently being used as a church with a month to month agreement. 30 South 400 South is vacant. 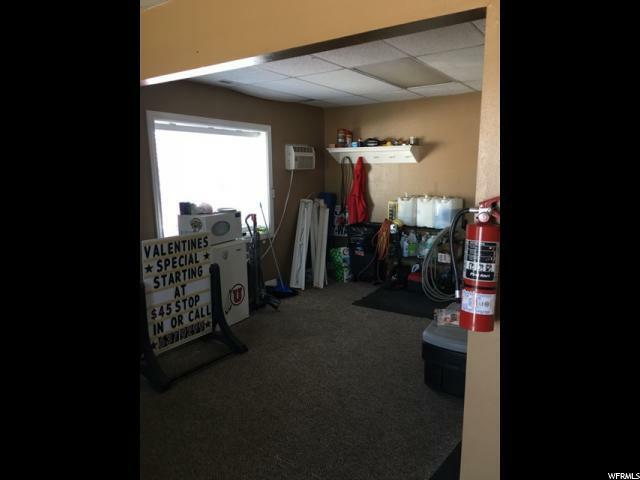 The garage/shop area has a pit, bathroom and upper level office area and storage. Call listing agent for full details on this great investment property. Square footage is provided from court house records, buyer to verify.